Easy Ways to Get Students Doodling (and learning) in the Classroom! 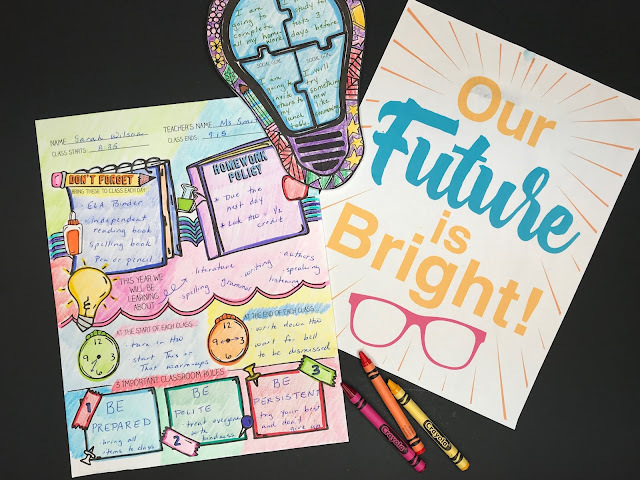 I’m a huge fan of using doodling to help students learn…and today I’m going to share why doodling is important plus easy ways to help students get their "doodle on" in the classroom. Oh, and I’ve put together a sampler with free doodle resources that you’re going to love! It's a FREE PDF filled with tips, links and EXCLUSIVE DOODLE FREEBIES. I've provided the link at the end of the post! Here's the thing, when I was a kid, doodling on our papers was not allowed…and now I spend my days coming up with ways to encourage students TO doodle on their papers! That’s because doodling has been shown to help with memory, stress relief and improved focus. DOODLE TO ENGAGE - One way to easily incorporate doodling into the classroom is with a doodle anticipatory set (don’t worry, I’ve provided it for you in the free PDF). I call it Doodle Time. As you know, anticipatory sets are brief activities at the start of a lesson that instantly engage students. They can be used to activate students’ prior knowledge, provide continuity from the previous lesson, or expose students to the lesson’s objectives. For this doodle activity, you’ll provide 5 topics either from a previous lesson or as a preview to today’s lesson and then students will create doodles in the doodle frames for each topic. It’s easy, creative, and a perfect way to start a lesson! DOODLE TO LEARN - Check this out, a study found that doodling can improve people’s ability to remember information by nearly 30%! Yikes! If that’s the case, then it only makes sense to get students doodling WHILE they’re learning. 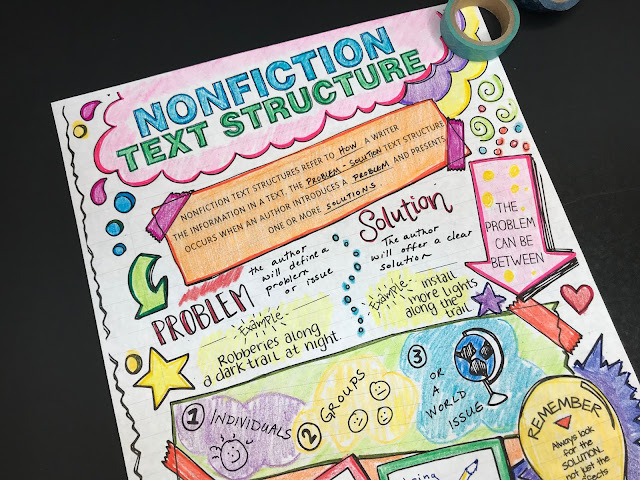 I love to do this with Doodle and Do resources – I’ve created tons of Doodle and Do resources about everything from figurative language to nonfiction text structures. DOODLE TO CELEBRATE - Another way to incorporate doodling into the classroom is to use doodles to celebrate special and important days. You can have students doodle to celebrate the first day of school. Just hand out blank index cards and kids can create doodle postcards about their summer or check out this doodle-style syllabus. It’s perfect for any class…and I’ve provided it FREE for you. 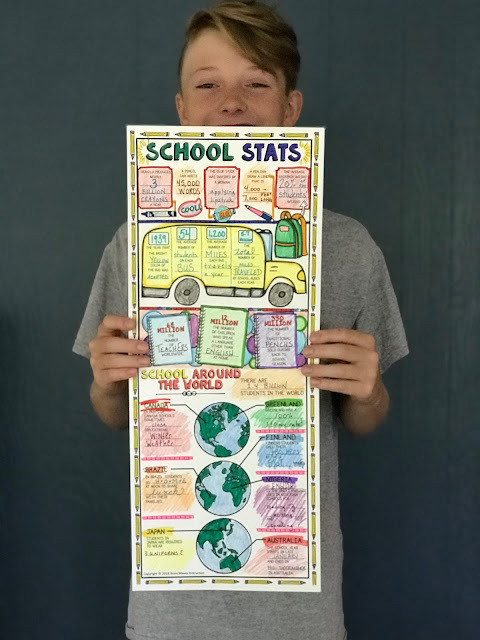 And…speaking of the first day of school, here’s a sneak peek of a doodle infographic filled with school stats that I just created! Kids collect facts on a fact hunt and fill in their doodle infographic before creating an infographic of their own. 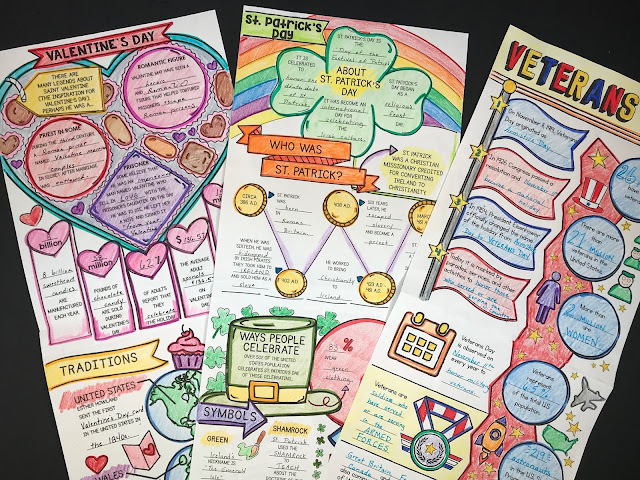 Oh, and speaking of infographics – I love to combine them with doodles and fact hunts in resources like these for Veterans Day, St. Patrick’s Day and Valentine’s Day. When you want students to reflect on their learning, why not try a little doodling? Have students doodle a comic of their learning at the end of any unit. Or, encourage students to create a set of doodle notes for the next year of students. 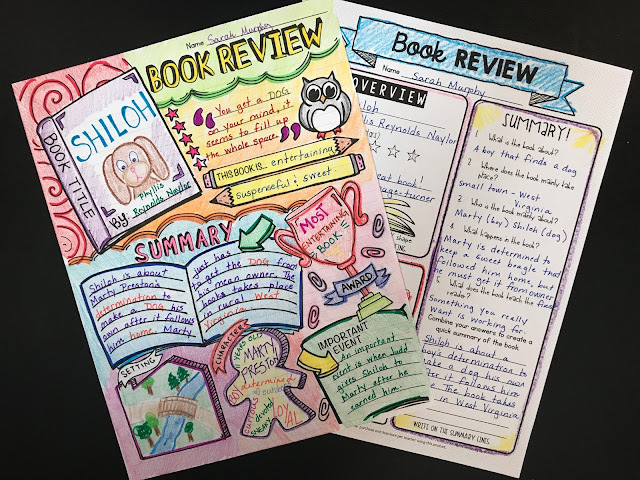 You can even have students reflect on any unit of study with a Doodle Unit Review. Or, they can reflect on any book with this Doodle Book Review. Doodling is not only engaging, it’s also a creative way for students to express and reflect on their learning. Also, doodles can be great springboards for conversation…have students discuss what they have sketched after you’ve given them a doodle task. Or have them make it part of a literature discussion with task cards like the “Draw” tasks in this end of the book activity for Wonder, Tuck Everlasting, Freak the Mighty or Walk Two Moons. They’re great for warm-ups especially since they trigger creativity the moment that students enter your classroom. OK, I know, I’m nuts about doodling, but there’s just something magical about how it takes the most mundane task (like learning how to write with textual evidence) and makes it SO much fun! I promise, the second that you bring doodles into your classroom, engagement will follow! Give doodles a try with the ideas and resources in this FREE DOODLE SAMPLER!